All of the true, modern poetic colors, remember he was the first to find them. 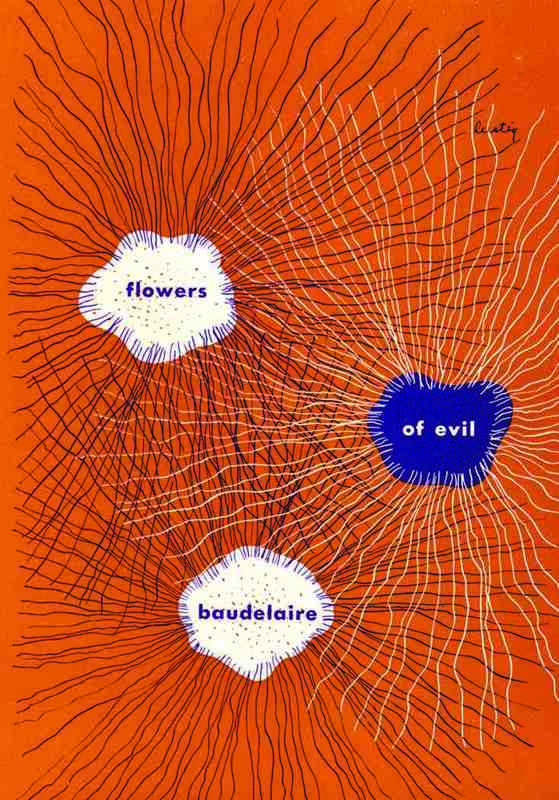 In the annals of literature, few single volumes of poetry have achieved the influence and notoriety of The Flowers of Evil (Les Fleurs du Mal) by Charles Baudelaire (1821-67). Banned and slighted in his lifetime, the book that contains all of Baudelaire’s verses has opened up vistas to the imagination and quickened sensibilities of poets everywhere. Yet it is questionable whether a single translator can give adequate voice to Baudelaire’s full poetic range. In compiling their classic, bilingual edition of The Flowers of Evil, the late Marthiel and Jackson Mathews chose from the work of forty-one translators to create a collection that is “a commentary on the present state of the art of translation.” The Mathews’ volume is a poets’ homage to Baudelaire as well. Among the contributors: Robert Fitzgerald, Anthony Hecht, Aldous Huxley, Stanley Kunitz, Robert Lowell, Edna St. Vincent Millay, Karl Shapiro, Allen Tate, Richard Wilbur, Yvor Winters. The last lyric work that had a European repercussion.